Freshly Painted neat and tidy villa located in the centre of Hamilton features two large bedrooms with built-in robes. It has an internal laundry, a sunny private courtyard at rear with off street parking and a lock up garage with automatic door. Close to schools, shops, transport, walk to Beaumont Street. This is the perfect inner-city living property with its location and low maintenance appeal, don't miss out on this opportunity, enquire today! 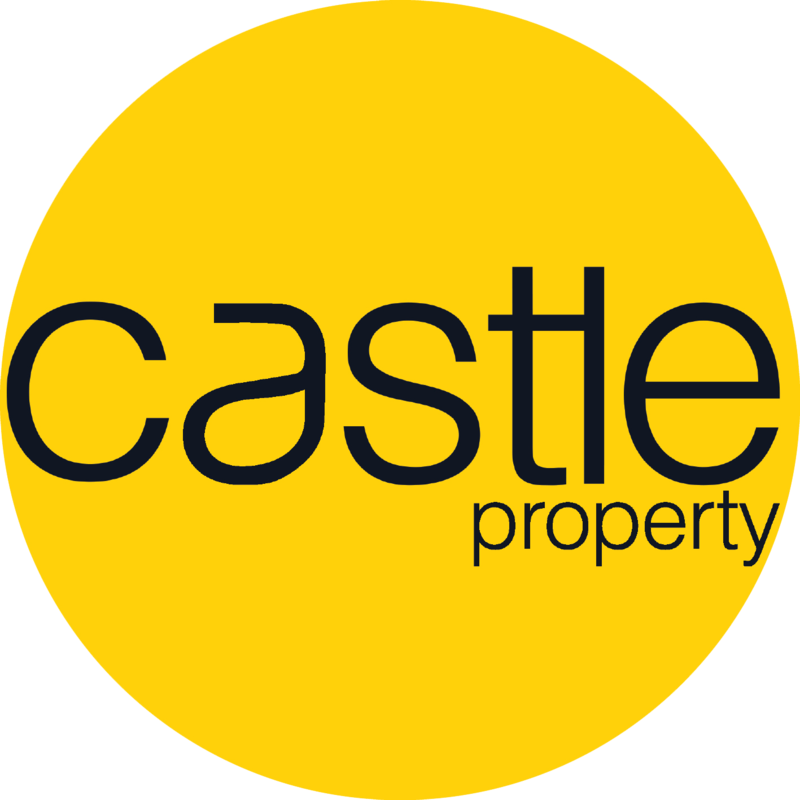 On behalf of the landlord's and the team at Castle Property we are very proud to invite you to this remarkable opportunity.